ok your blog lay-out is SO CUTE! great post! your blog looks very lovely and interesting. im glad if you visit my blog, too <3 keep in touch! 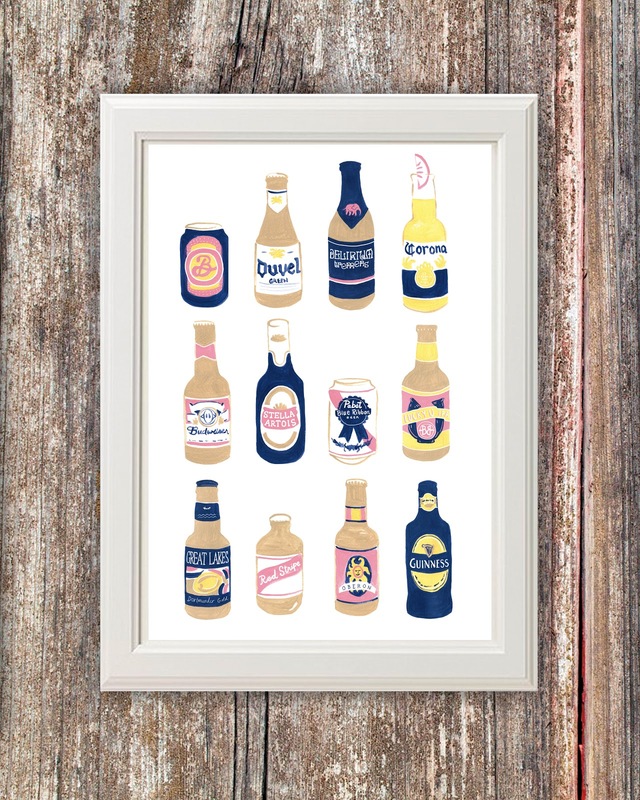 I'm in a women's beer club, so of course I have absolutely loved this print! Although most would argue about its quality, PBR just screams barbecues and 4th of July to me. Hello dear, I really like your blog, it’s very interesting and has beautiful things! What about following each other? Also on bloglovin and facebook …just let me know J If you follow me, I follow you back.